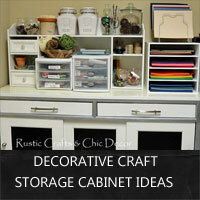 Check out these craft storage cabinets that will make your craft space a decorative and enjoyable place to work. 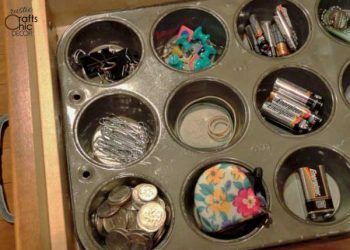 DIY storage containers are easy to make from recycled Christmas tins. 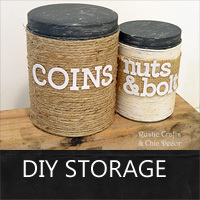 See how I transformed a couple of mine into storage for coins and nuts & bolts. 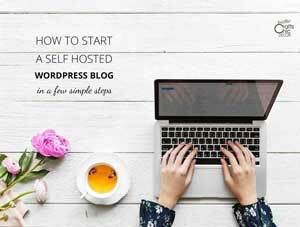 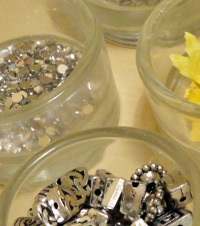 Start your Spring clean up with some clever ways to get organized. 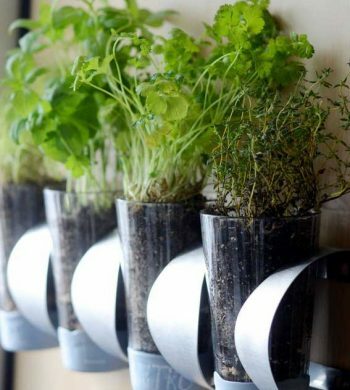 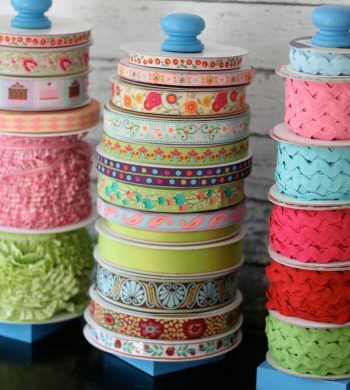 All of these diy organization ideas will help to inspire you. 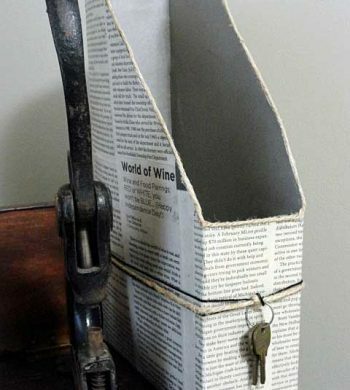 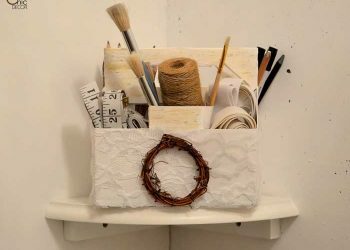 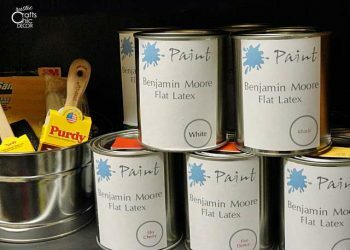 Save money on your craft storage organization by using some of these unique household containers to hold your supplies.